1. High precision of measurement: Resolution is up to nanoscale based on the technology of laser interference; With high-precision environmental compensation modules, influences on measuring result which result from temperature, atmospheric pressure, relative humidity, material temperature and other environmental factors are eliminated; It can ensure long-term frequency stability of laser by using the laser thermal frequency stabilization control system; The design of separating interferoscope from host avoids heat distortion of interferoscope, which ensures the stability of interference optical path. 2. 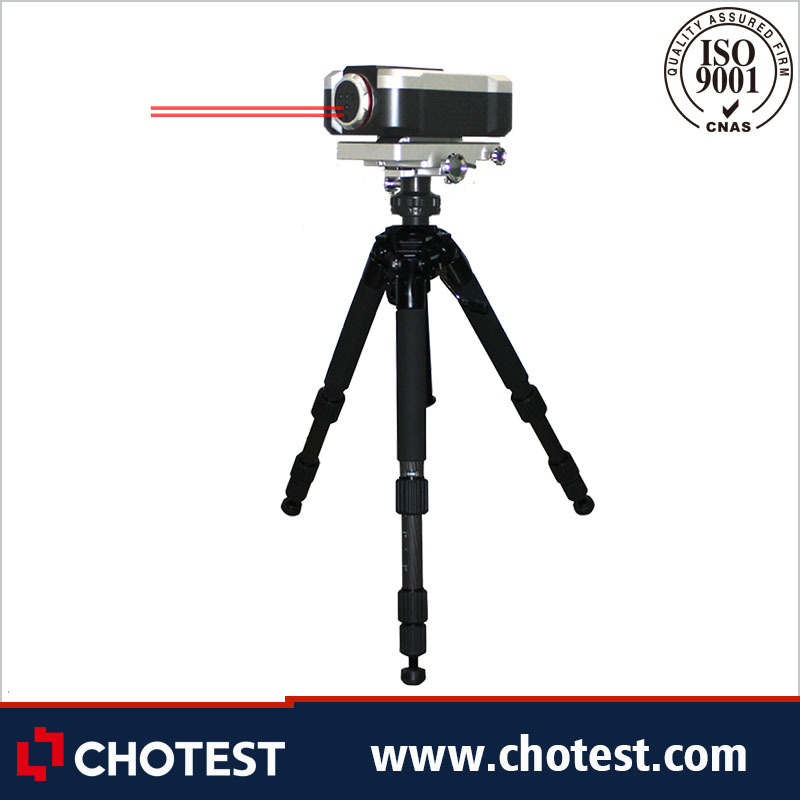 It can measure linearity, angle, straightness, perpendicularity and other geometrical parameters; It can test the linear positioning accuracy and repeated positioning accuracy of guide rails for CNC machine tools, coordinate measuring machines and other precision motion equipments; It can test the pitch angle, swing angle, perpendicularity and straightness of the guide rails, in addition it can calibrate axis of rotation of machine tools. 3. According to compensation settings by user, the system automatically generates error compensation table for calibration of machine tools. 4. With functions of Dynamic measurements (displacement-time curve, velocity-time curve, acceleration-time curve), amplitude measurement and frequency analysis, it can analyze vibration test of machine tool, dynamic characteristics of ball screw, response characteristics of drive system, dynamic characteristics of guide rail and so on. 5. Built-in domestic & international standards, such as GB, ISO, BS, ANSI, DIN, JIS and so on. The system analyzes and processes data according to relevant standard, finally generates test reports including corresponding carve charts and data. 6. 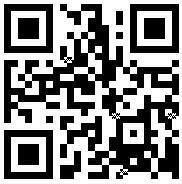 Can automatically acquire the parameters of environment temperature, material temperature, environment humidity and atmospheric pressure. Can set environmental compensation of the wavelength by hand, or by system automatically. 7. With centralized database management for measuring records, the user can query and manage the measuring records according to object type, testing institution, manufacturing number, inspector, submitted institution, equipment number, inspection date and effective date; Can export the data to Word, Excel, AutoCAD (optional) files. 8. Easy to install: Basic weight 15kg, convenient and portable. 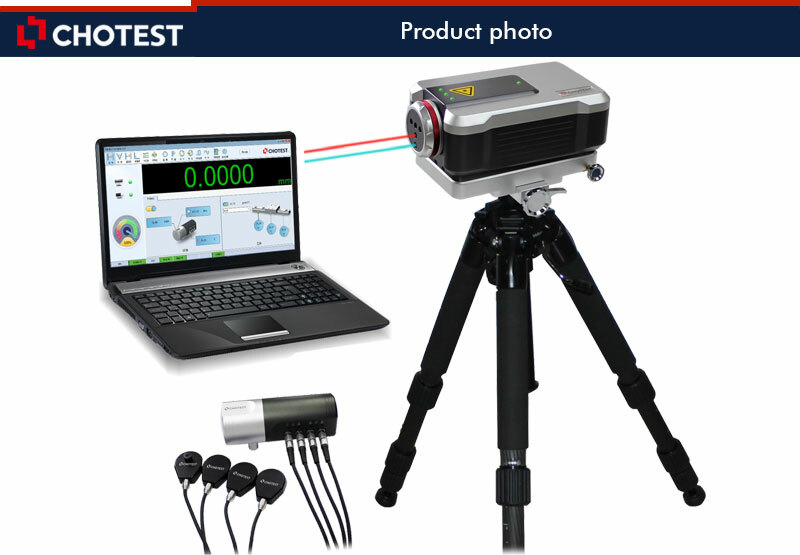 Laser interferometer is a measuring method by applying light wavelength as criterion, which is recognized as a high precision, high sensitive measuring method and is widely used in high-end manufacturing domain. SJ6000 laser interferometer measures various parameters accurately by using high-frequency Helium-Neon laser generator imported from USA, thermal frequency stabilization technology of laser dual-longitudinal mode, high-precision environmental compensation modules, high-precision laser interference signal processing system, high-performance computer control system, geometric parameters interference optical path design. 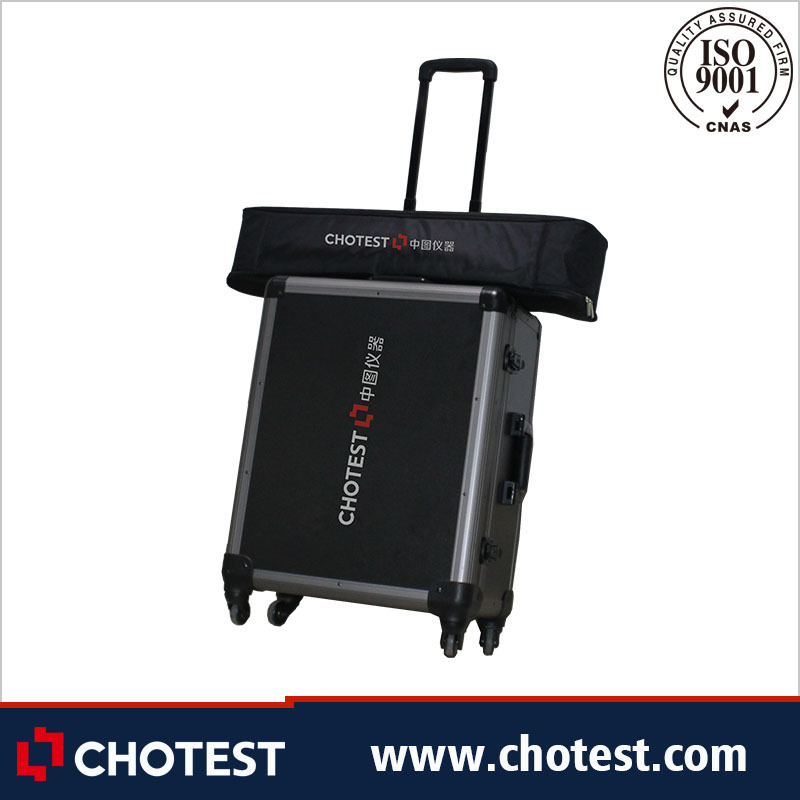 It can output long-term stable and high-precision(0.05ppm) laser quickly(about 6 minutes) which is with strong anti-interference ability by the laser thermal frequency stabilization control technology. With the cooperation of different prism modules, it can measure linearity, angle, straightness, Flatness and perpendicularity, in addition it can analyze dynamic characteristics. 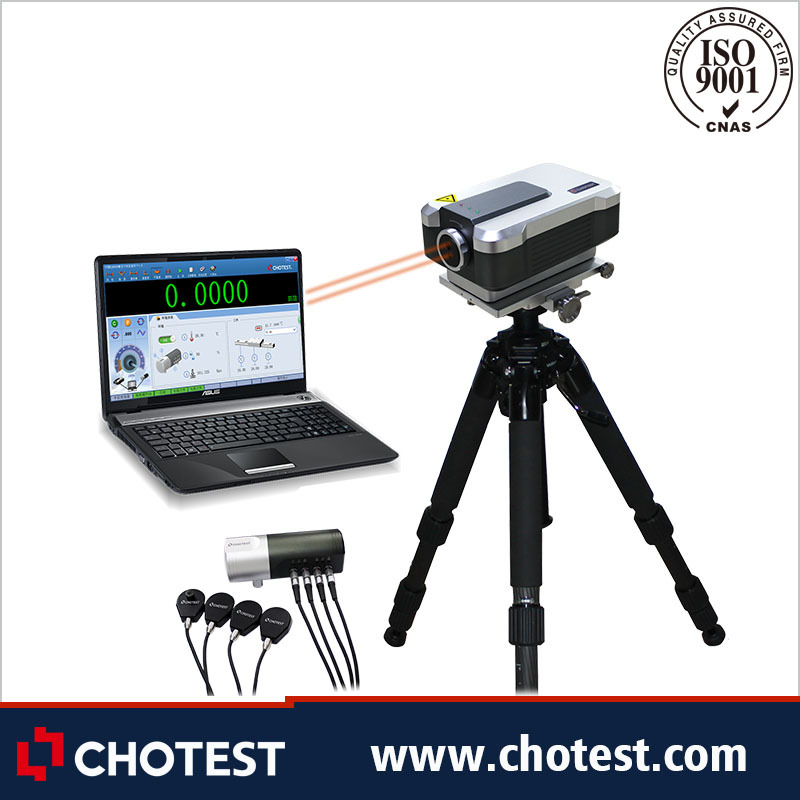 High-precision, high-speed measurement, high resolution under the highest speed and large measuring range are the main advantages of SJ6000 laser interferometer. It can measure straightness, perpendicularity, angle, flatness, parallelism and other geometric precision by combination with different prism modules. 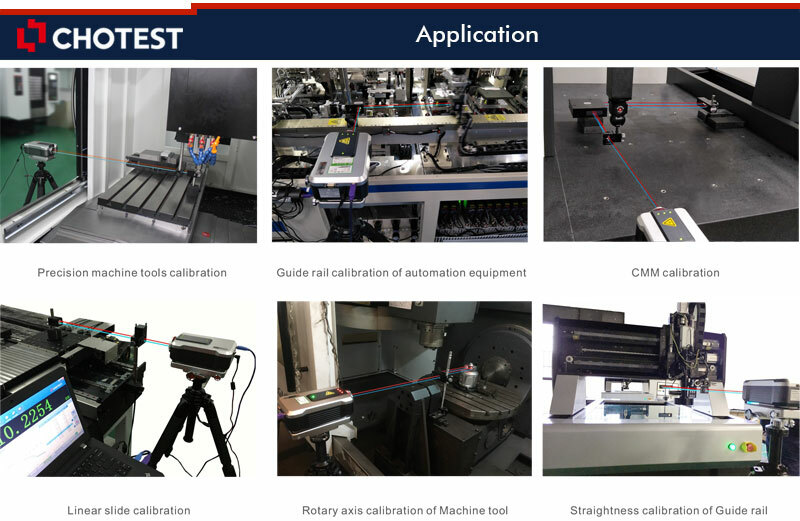 With the cooperation of the software, it can measure the dynamic characteristics of CNC machine tools, and analyze vibration test of machine tool, dynamic characteristics of ball screw, response characteristics of drive system, dynamic characteristics of guide rail with extreme precision and efficiency, which provides the basis for correction of machine tool errors.